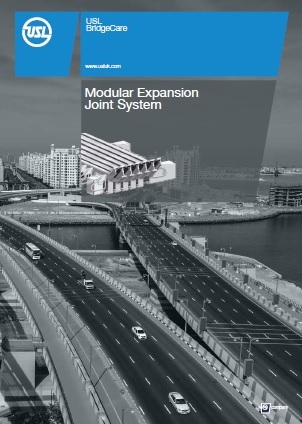 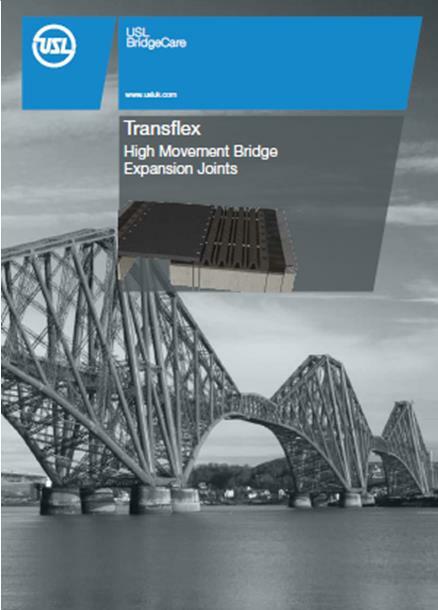 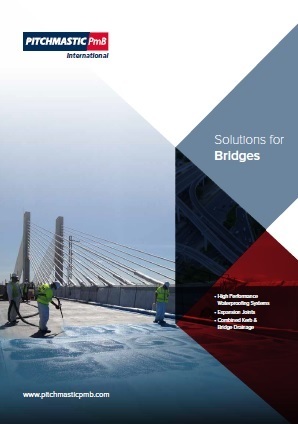 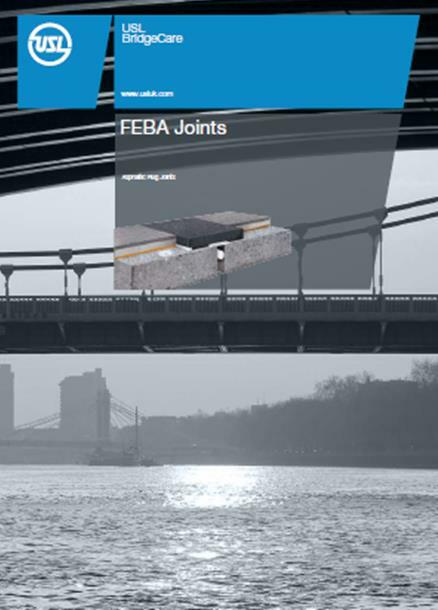 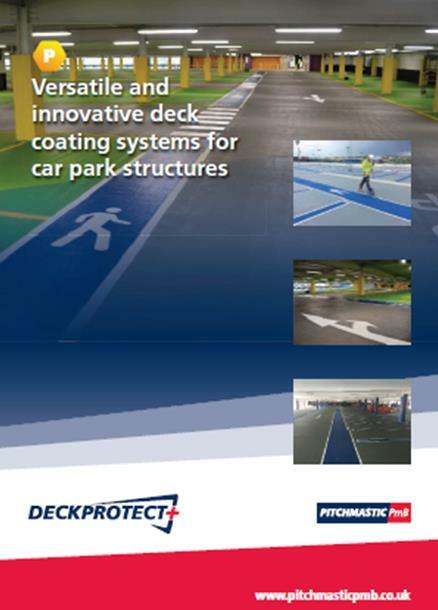 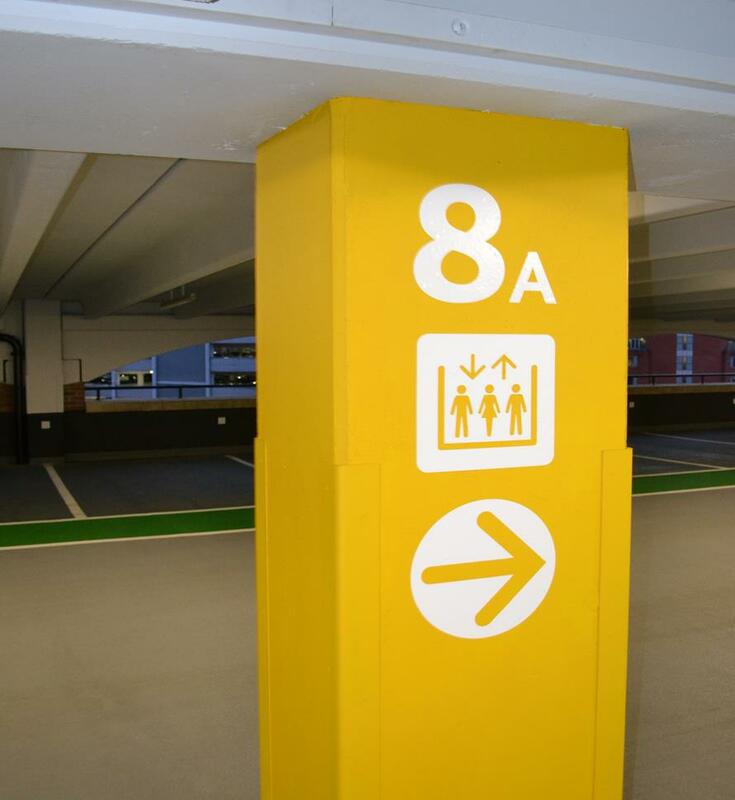 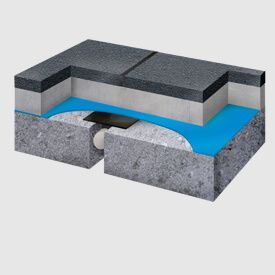 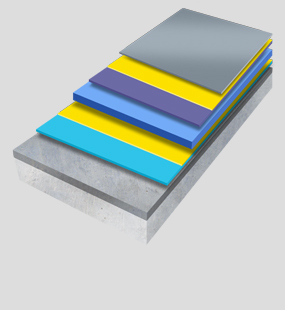 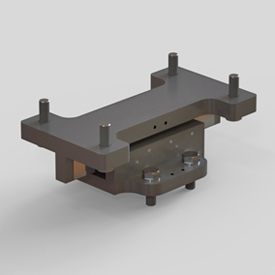 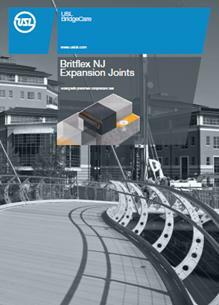 Innovative asset protection solutions for Bridges, Tunnels, Car Parks & Roofs. 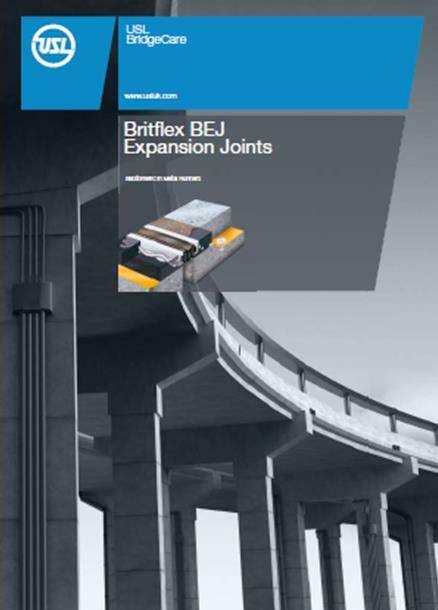 An unrivaled track record & continually exceeding expectations. 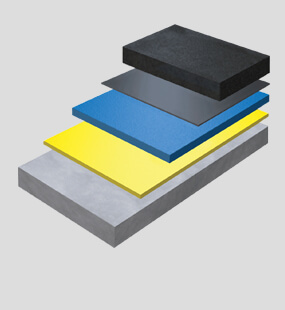 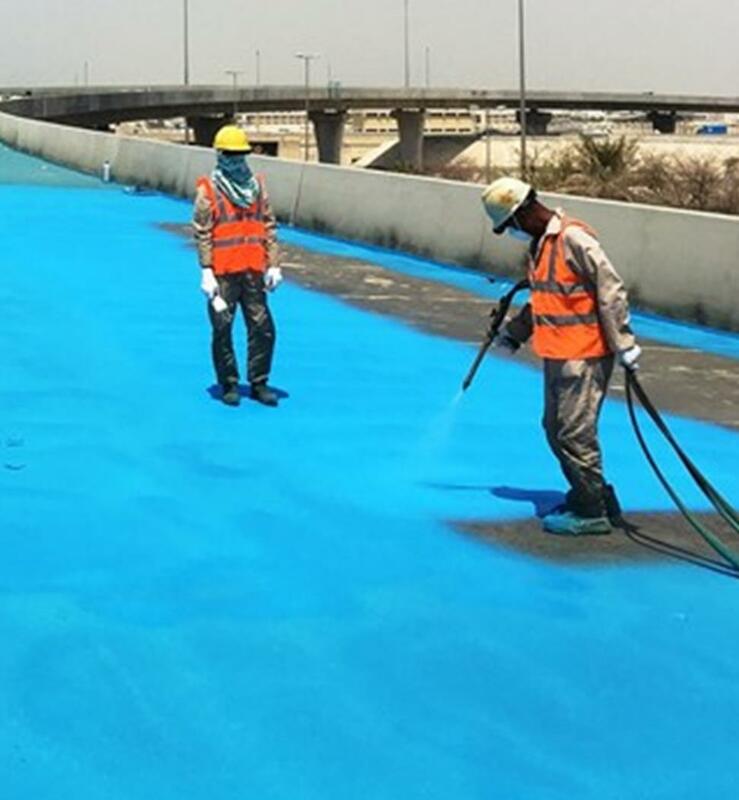 ...with established local applicators in Middle East, Europe, North America and the Far East. 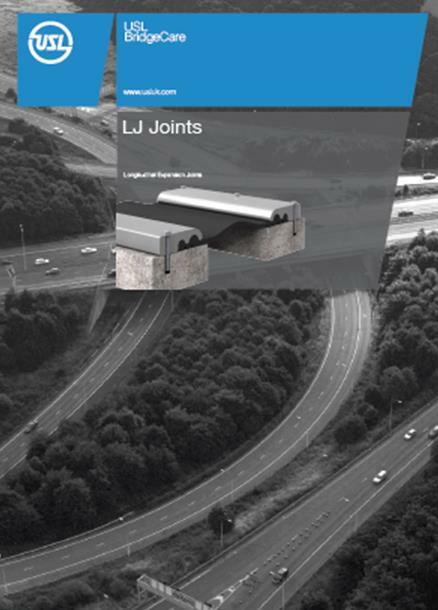 Become a local partner TODAY! 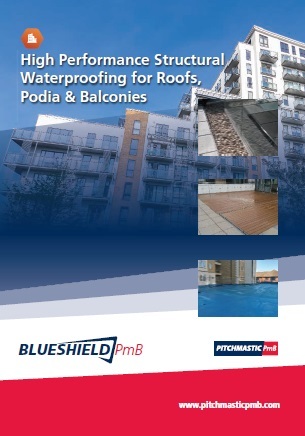 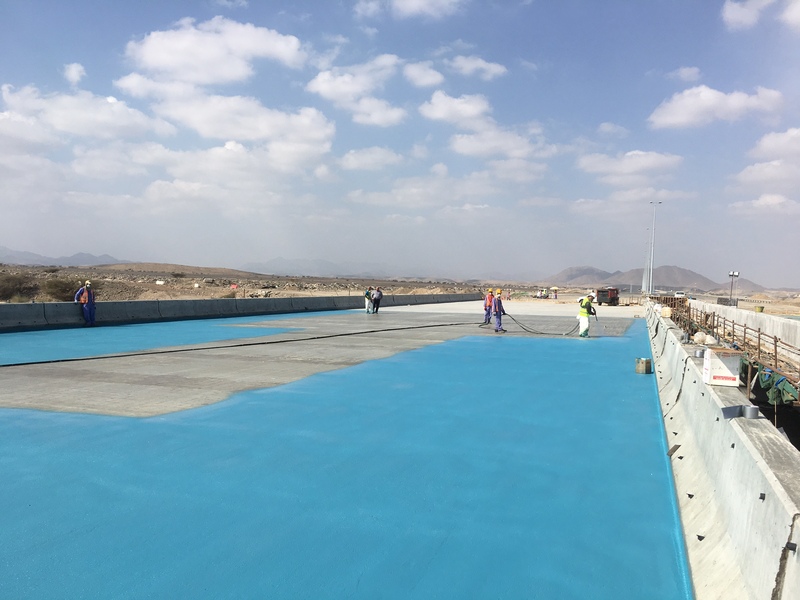 Pitchmastic PmB International has established a network of local applicators in the Middle East, Europe, North America and Far East and has supplied over 12,000,000m² of structural waterproofing to over 10,000 structures globally. 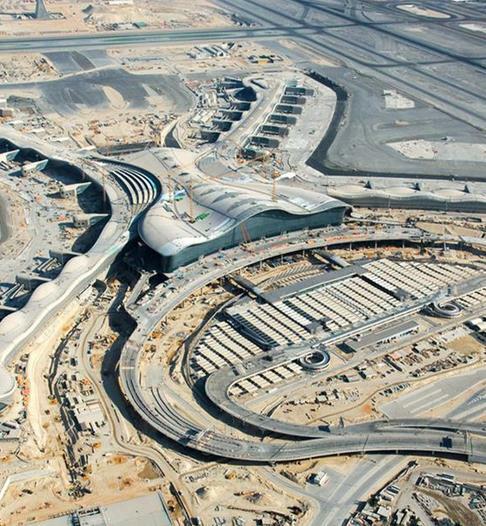 The New Midfield Terminal at Abu Dhabi International Airport is scheduled for completion in 2018 and is valued at a whopping $2.94 billion! 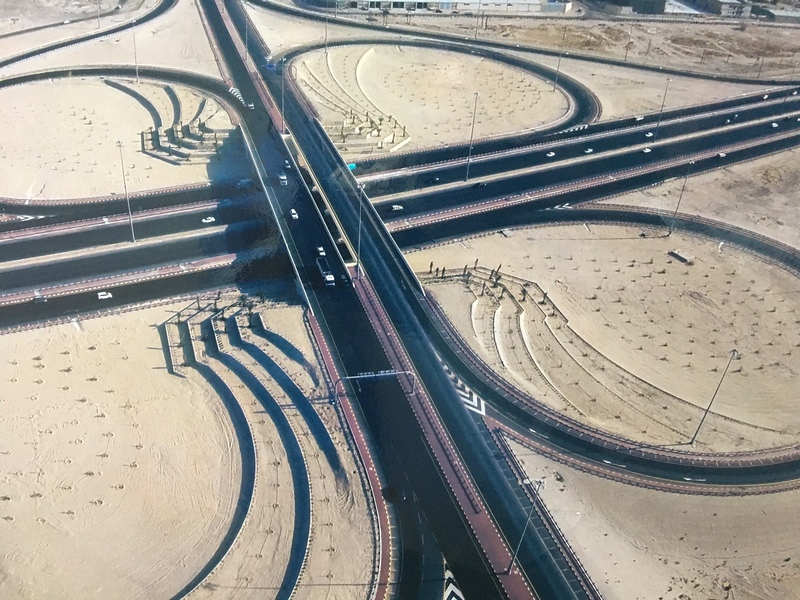 RA/222 – Construction, Completion and Maintenance of Bridge & Other Services at Gulf Street on Al Bidda Roundabout. 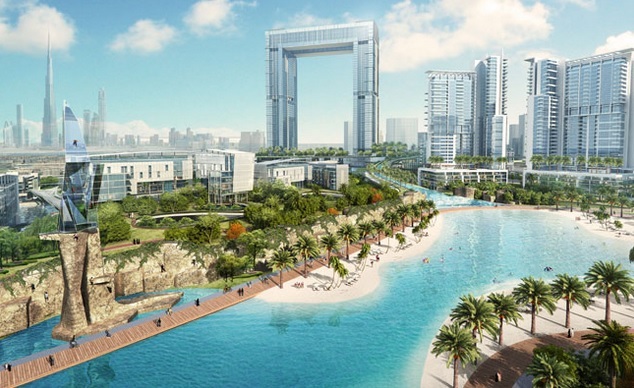 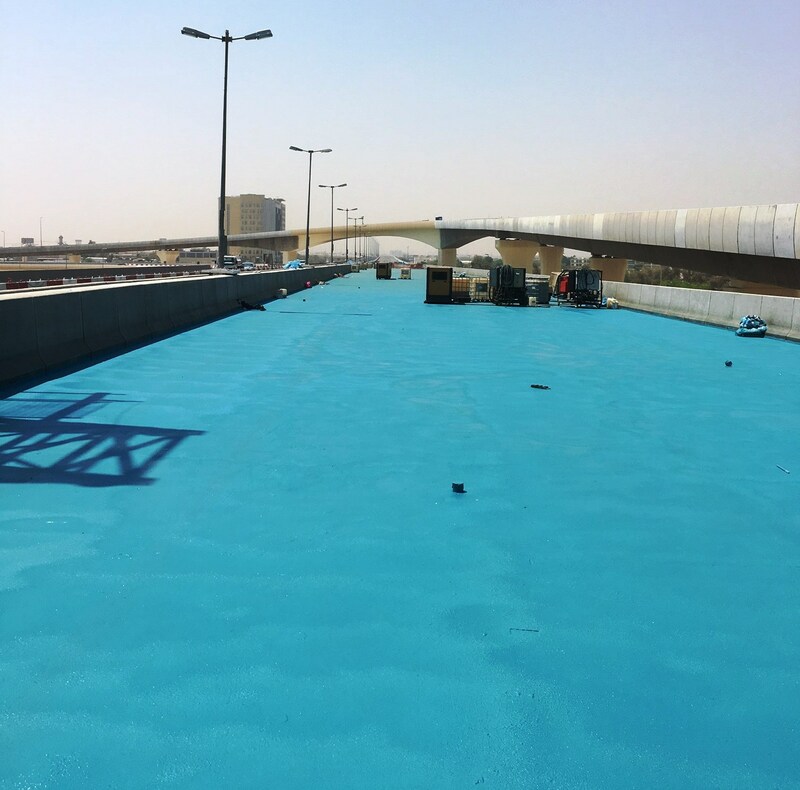 Pitchmastic PmB International is proud to announce that it has commenced the expansion joint works on the prestigious Al Wakra Bypass project in Qatar. 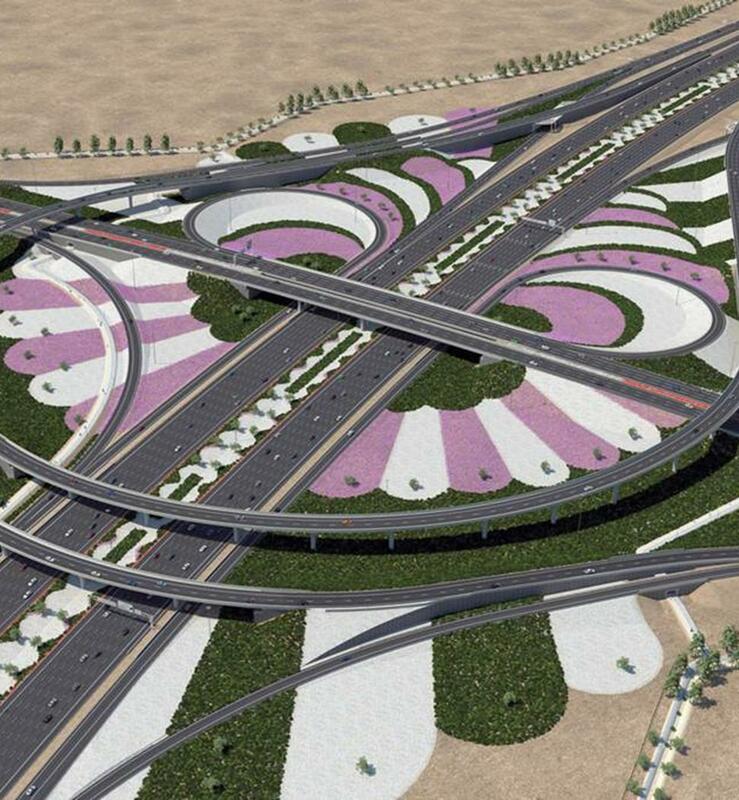 Jamal Al Nasser Street Project RA167 is currently one of the largest projects ongoing in the Middle East and involves the construction of numerous elevated roads and ramps. 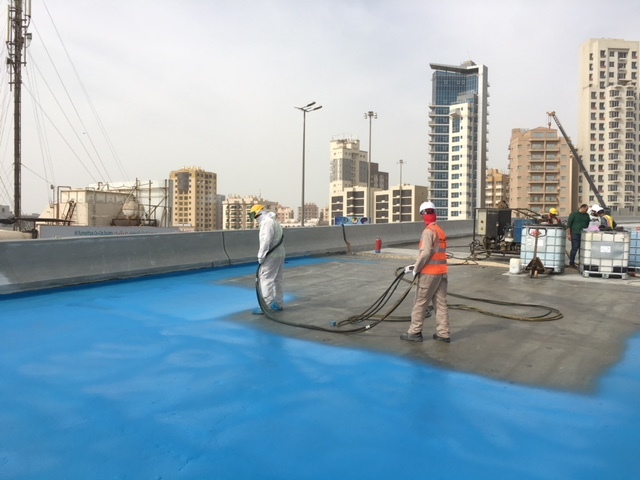 As part of the RA186 Project in Kuwait main waterproofing contractors, Burhan set a challenging target to Pitchmastic PmB International and its applicator Abir.